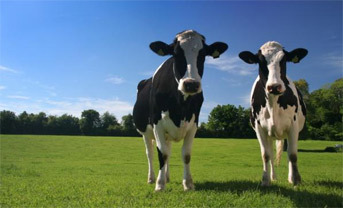 If you are a dairy farmer looking to contact a reliefmilker you will need to register. 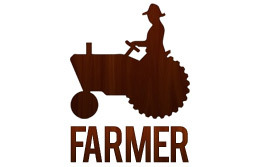 You can register by clicking on the Farmer picture below or by clicking here. 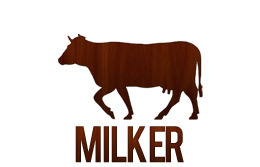 If you are a relief milker and would like to register and place a free ad please click on the milker picture below or by clicking here.